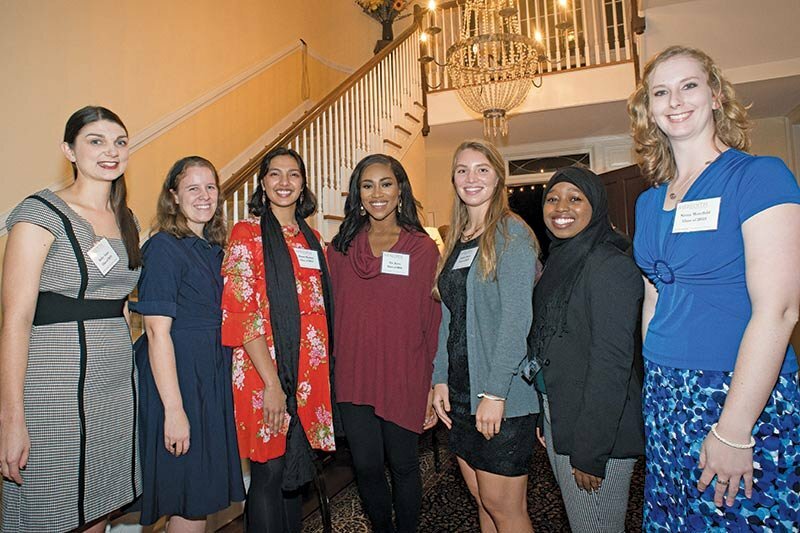 On October 24, Meredith Legacy Scholarship donors gathered at the Massey House to celebrate the accomplishments of the scholarship. 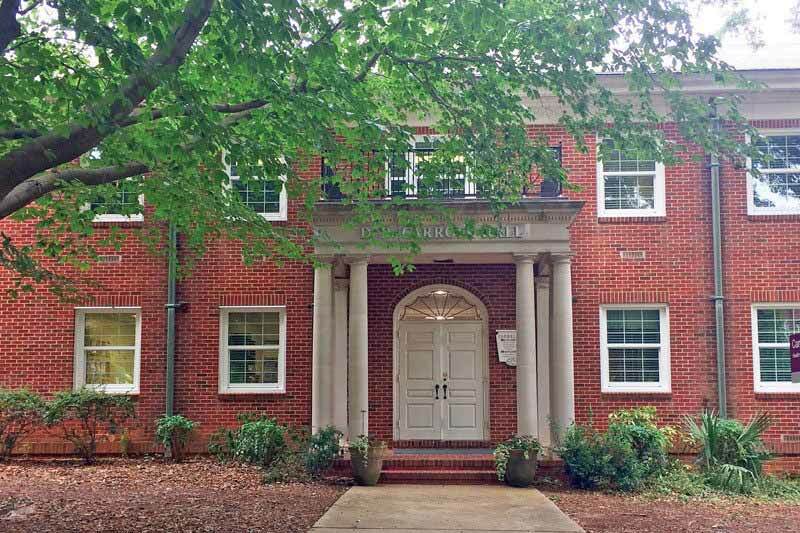 The scholarship was first awarded 10 years ago and started by a passionate group of alumnae driven by a desire to attract the strongest students to Meredith College. The 1891 Club hosted Meredith’s fourth annual Thank a Donor Day on February 28, 2018. 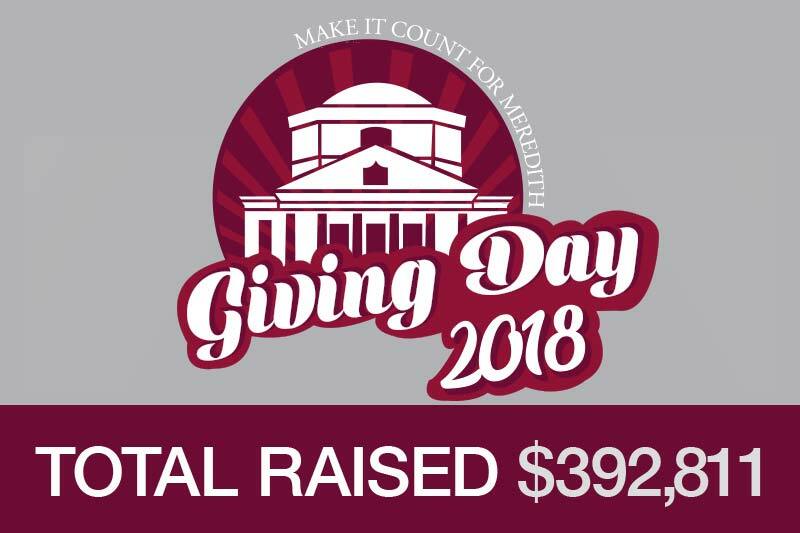 On the day prior, Phonathon students kicked off the celebration by calling donors to thank them for their gifts during Make It Count for Meredith Giving Day. 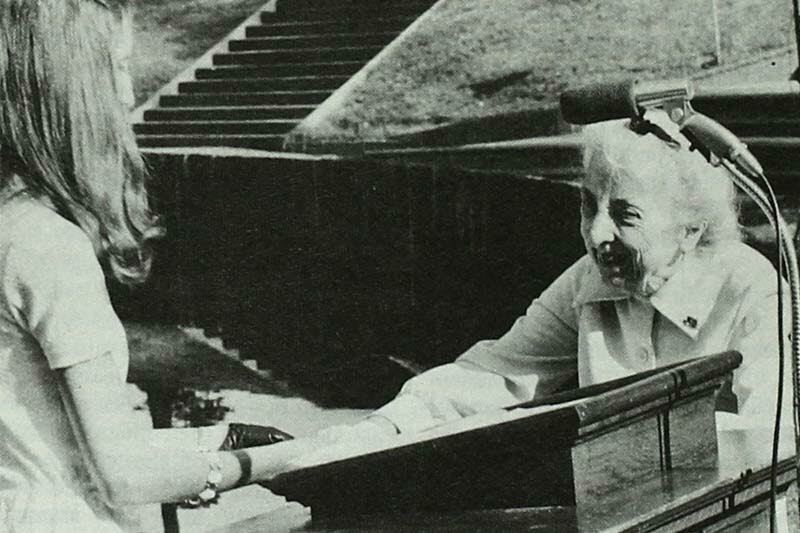 The personal computer, Apple, and DOS were all the latest thing in 1981 when Jena Muntz Gallagher, ʼ85, stepped onto Meredith College’s campus. 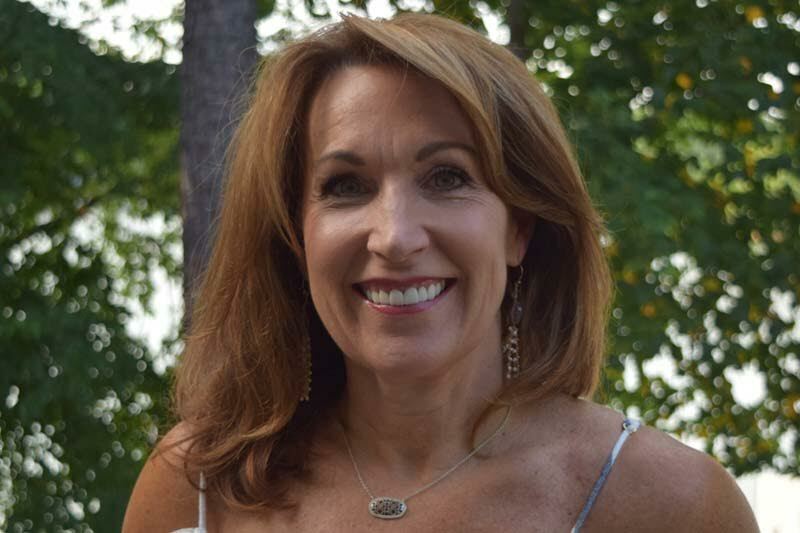 As a mathematics major with a concentration in computer science, Gallagher knew that the major would provide her excellent job opportunities and a stellar education. 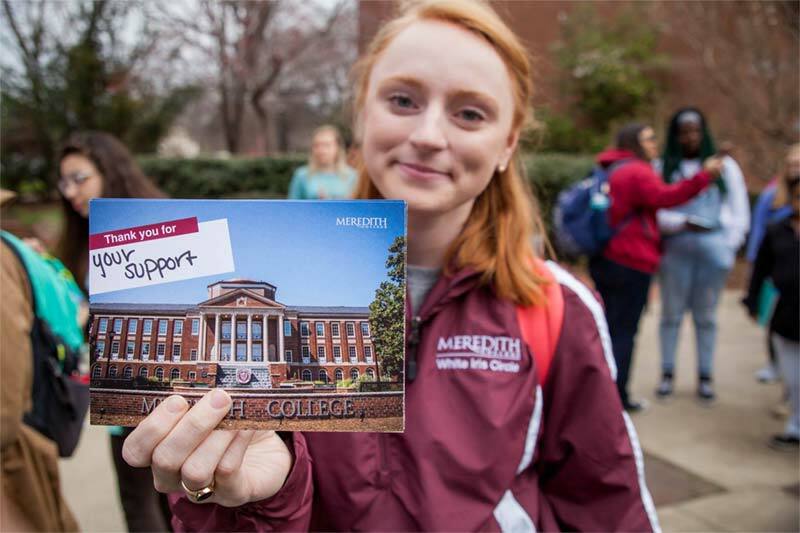 The third annual Make It Count for Meredith Giving Day is Tuesday, February 27. The 24 hour giving challenge aims to raise $350,000 for Beyond Strong │Campaign for Meredith. 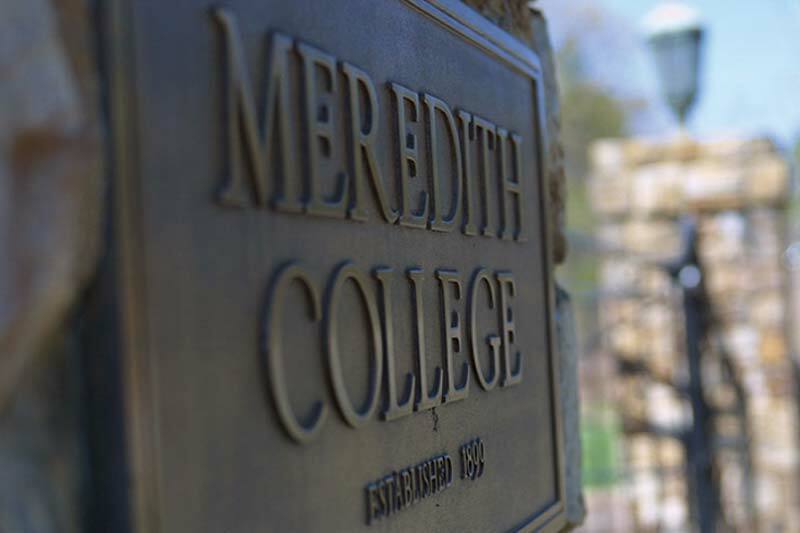 From a record number of million dollar gifts to an upgraded bond rating, there is much evidence that Meredith is Going Strong. Beyond Strong, the Campaign for Meredith, has raised nearly $70 million toward its $75 million goal. More than $4 million has been raised during this fiscal year. 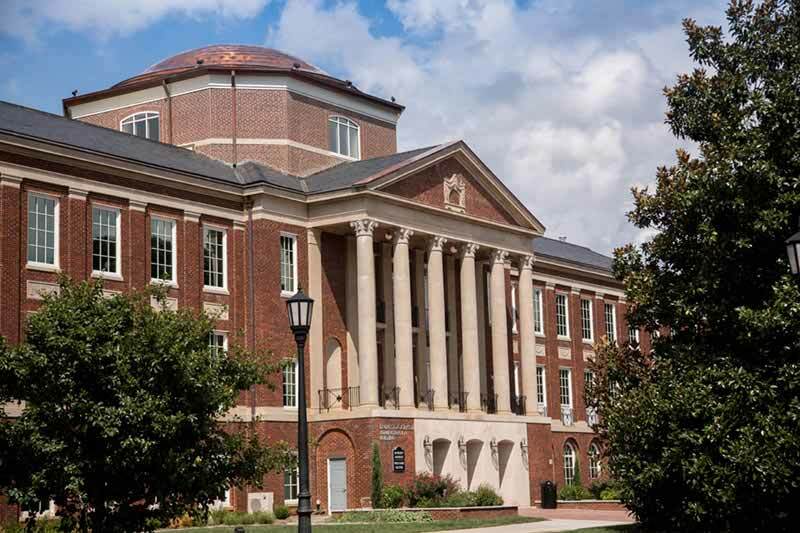 As alumnae, faculty, staff, trustees, and other friends of the College, you consistently ask me what the College needs and then step forward with your gifts, your energy, your connections, passion, and commitment. Beyond Strong │The Campaign for Meredith has raised more than $69 million since July 2012. 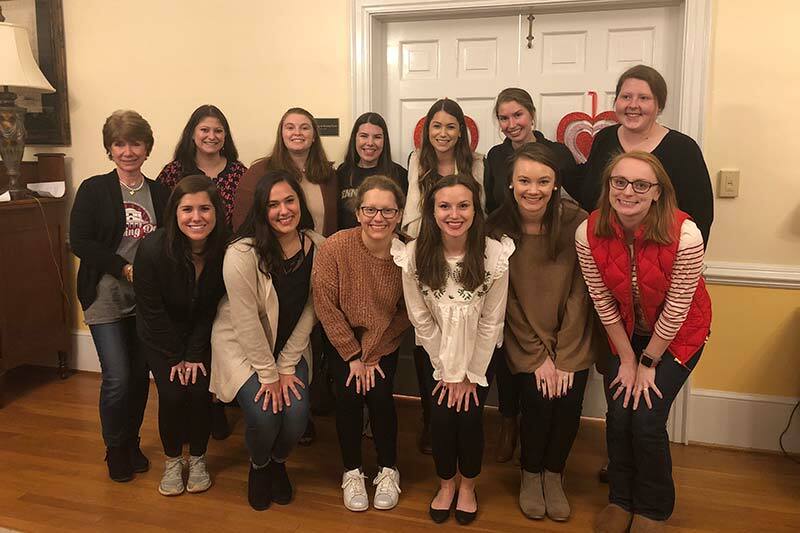 The current fundraising campaign has surpassed the last campaign by $29 million, showing that Meredith alumnae and friends are more invested in the College now than ever before. 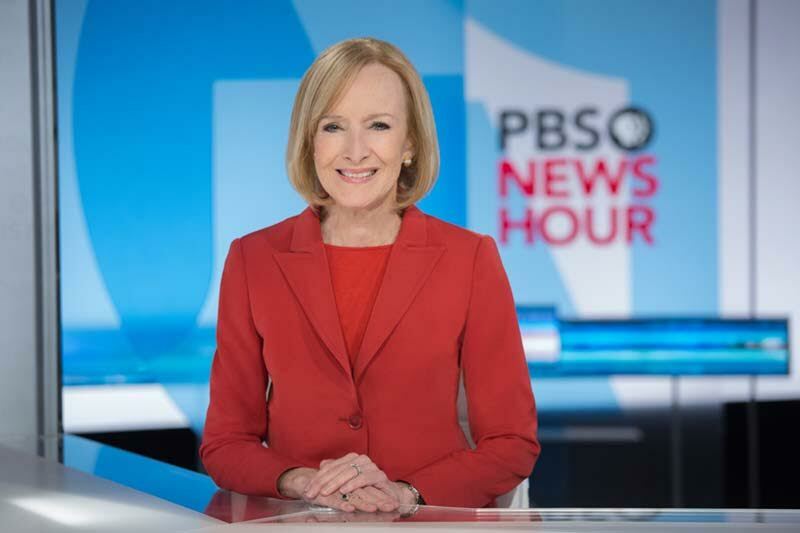 For three decades Americans have watched Judy Woodruff, ’68, on television interviewing countless world leaders, politicians, and influencers. 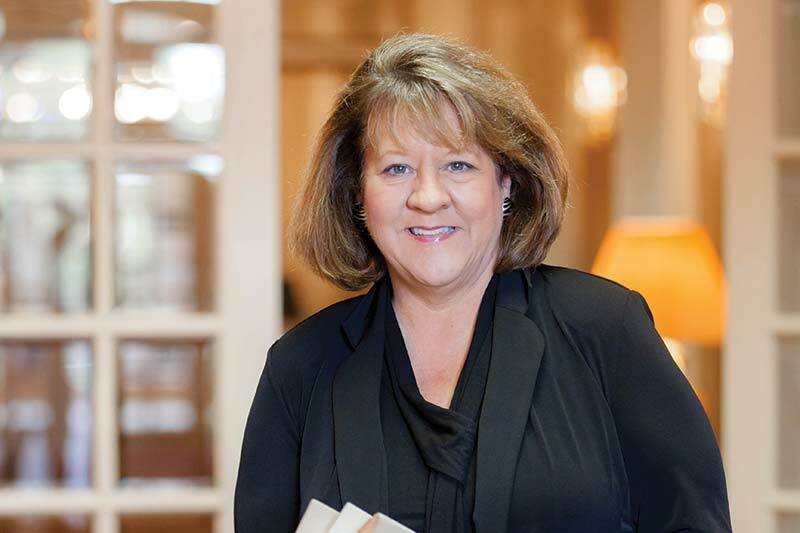 She credits Meredith College with getting her career started and has given back to support students. 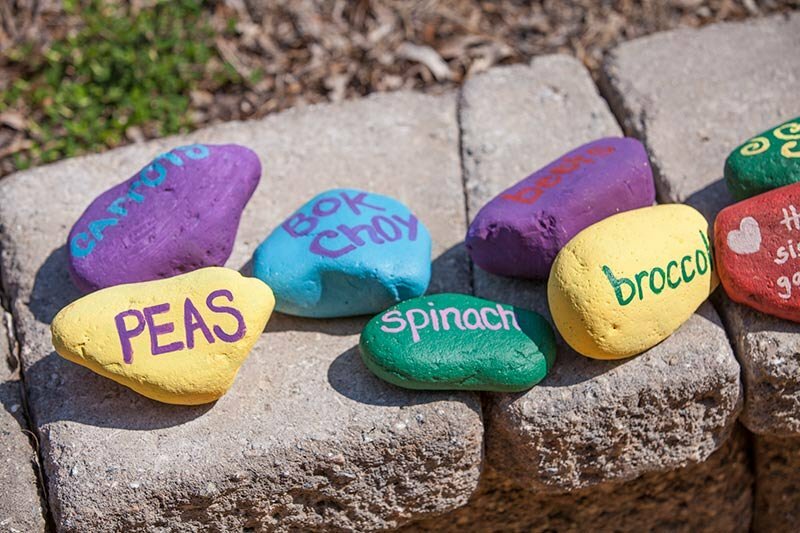 The Counseling Center is vital to the Meredith campus community and the Class of 2017 wanted to ensure that current and future students had the resources they needed and accessibility to the space. The Class of '71 established the Wallace Endowment their senior year to bring high profile speakers to campus. As they approach their 50th reunion in 2021 they continue to give to this endowment and are close to their goal of $1 million. The Meredith College community gathered in front of Johnson Hall on October 2, 2017, to celebrate the dedication of the Elizabeth Triplett Beam Fountain Plaza. 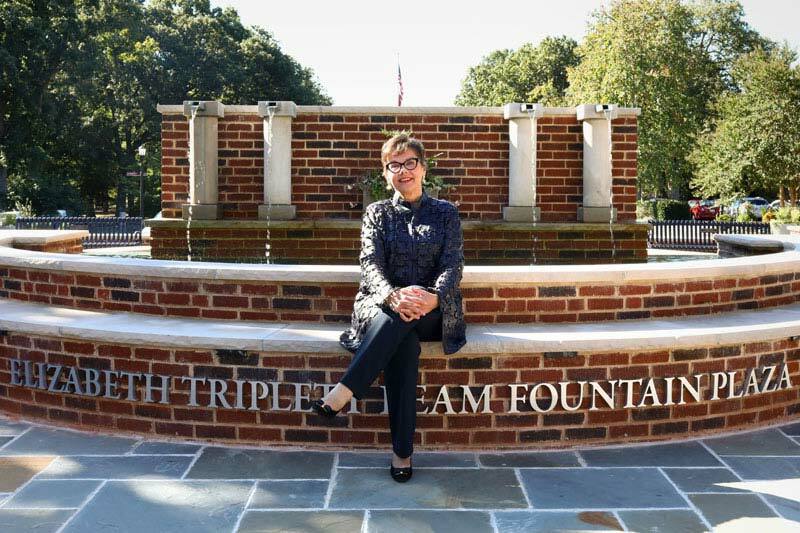 A $1 million gift from Elizabeth Triplett Beam, ʼ72, of Raleigh, N.C., names the fountain plaza that was renovated last year. The gift supports Beyond Strong │The Campaign for Meredith. 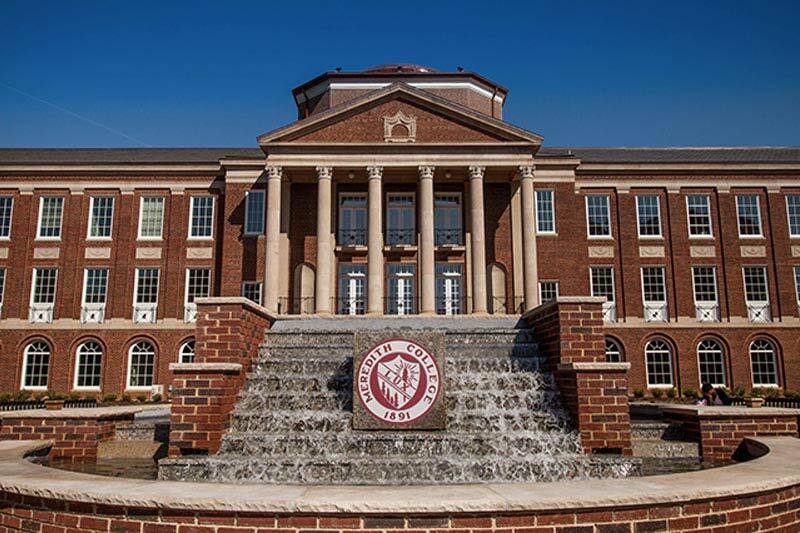 The Meredith College community is invited to celebrate the dedication of the Elizabeth Triplett Beam Fountain Plaza on Monday, October 2, 2017 at 10 a.m. in front of Johnson Hall.